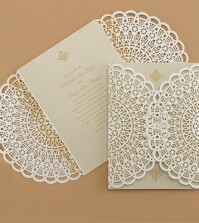 Invitations aren’t just about picking the perfect paper, colors or designs. Not only do they allow couples to show off their unique style and personalities, but they also provide wedding guests with a small glimpse of the highly anticipated event by giving them details and more. 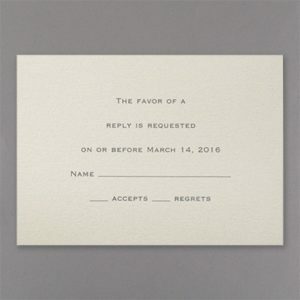 Wedding invitations these days are more creative, colorful and gorgeous, but one thing stays the same – wedding invitation etiquette. 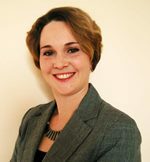 Many of the exact same rules from yesteryear still apply – from what information to include or how to address people. 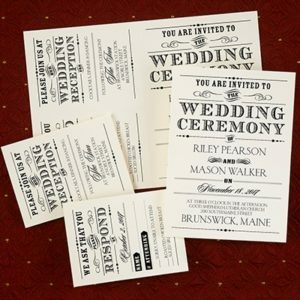 Here are some tips to have perfectly personalized and worded wedding invitations. If you can’t decide on what type of phrasing you want, make sure to look at examples of other wedding invitations for inspiration. Look online or ask your wedding invitation vendor for a few samples of past invites they’ve created. Talk with your fiancé about how you want to communicate with your guests. Then once you’ve created a list of invites and phrases you like, narrow it down to the ones that better reflect your personalities. No matter what type of wording you want on your invite, it should always address the three Ws: Who-full names of the bride and groom; When-date, time, month and year of your wedding; and Where-this is where your wedding will take place, complete with the full address of the venue. 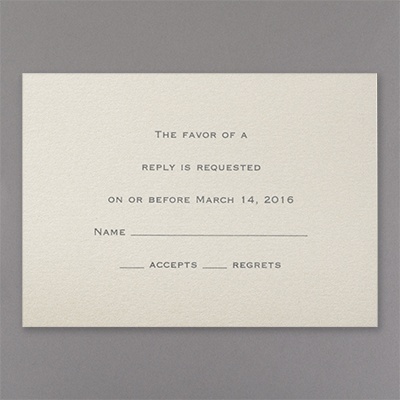 Some choose to add their reception info or use a separate invite for it. It’s best that you don’t include your gift or registry information on your invitation. You can opt to include wedding registry cards inside your invitations, but it’s a faux pas when it’s included on the actual invite. 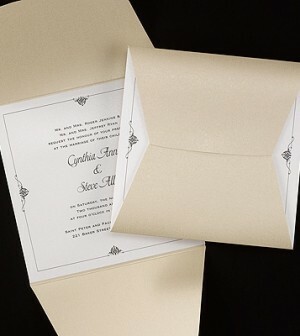 Also, make your reception cards and information on a separate invite. 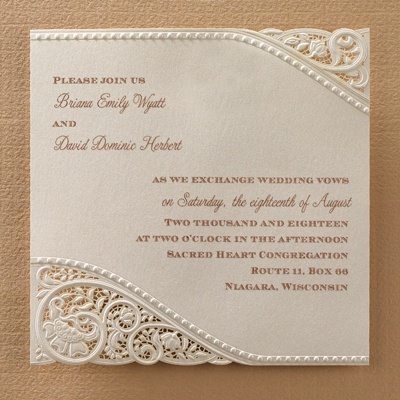 Creating Reception RSVP cards are perfect to include in your wedding invitation’s envelope. Best for Bride is a one-stop bridal shop that has everything a bride and her wedding party needs for their big day. From gowns to bridesmaid dresses, shoes and accessories – a bride will find everything needed for an unforgettable wedding day. Trends we Love – Rainbow Inspired weddings! Great tips as always! I agree, the wedding invitation sets the tone.